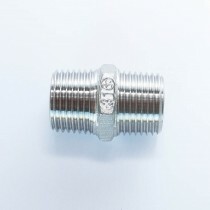 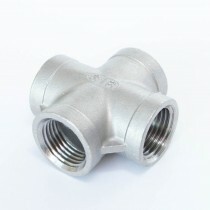 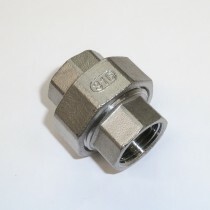 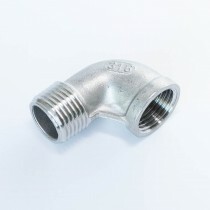 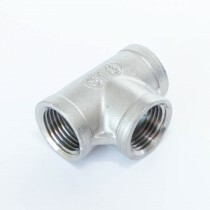 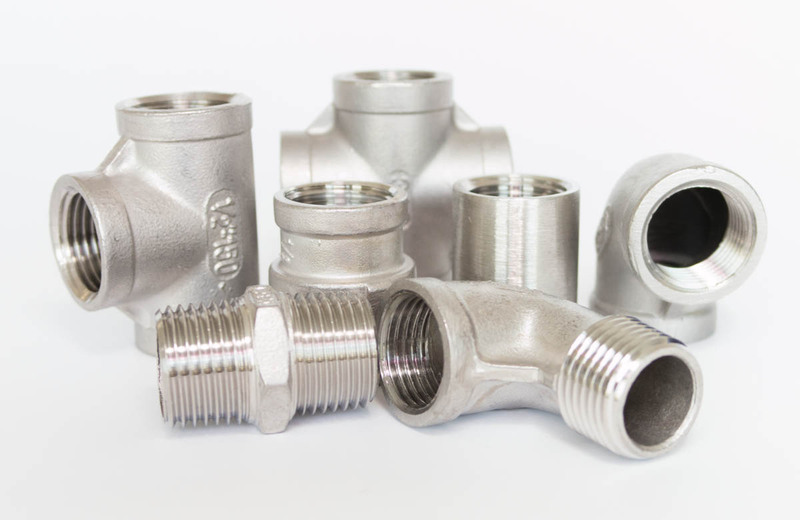 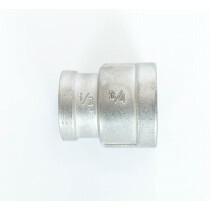 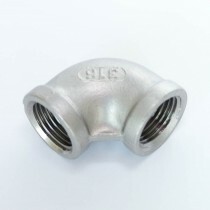 We offer a small selection of stainless steel fittings in 1/2" BSP. 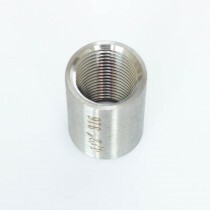 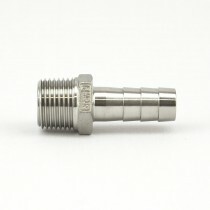 We offer only the fittings that are typically used in a home brewing setup. 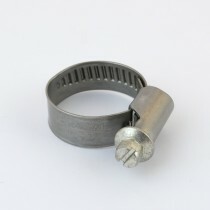 If you require something we do not have in our store, just ask. 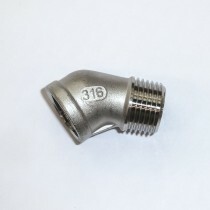 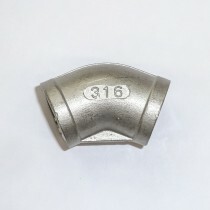 All our fittings are SS316, for maximum corrosion resistance.